MPB News Legislative Reporter Desare Frazier will host @ISSUE on Think Radio. Providing analysis and answering questions from callers will be Democrat Brandon Jones and Republican Austin Barbour, who also provide analysis on the weekly television program. 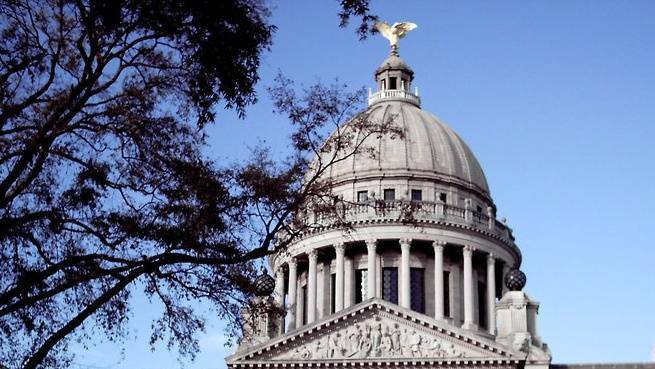 The purpose of @ISSUE is to keep Mississippians abreast of political and legislative issues and happenings at the state Capitol. By expanding to MPB Think Radio, listeners will be able to call in and engage in live conversations about political issues that matter most to them. Listen to @ISSUE on Think Radio Mondays at 9 a.m. The call in number is 1-877-MPB-RING or 1-877-672-7464. Watch @ISSUE on MPB Television Fridays at 7:30 p.m., Mondays at 10:30 p.m. and Sundays at noon. The programs will also be available on the MPB Public Media app.